The best hobbies for kids are ones that help them to learn about the world and themselves. Kids hobbies and interests are born from a spark of passion and can develop into a lifelong interest. It could possibly be the starting point for a child’s adult career. The young child who collects rocks and spends countless hours categorising and labelling them may grow up to be a geologist. Or the young child who enjoys mapping the stars in their notebook night after night may grow up to be an astronomer. Great hobbies for kids also have invaluable educational benefits. Self-directed learning builds an intrinsic confidence and sense of achievement within the child, as they learn essential skills such as how to make decisions and set achievable goals. These intellectual benefits aside, good hobbies for boys and girls that really grab their interest and provide enjoyment for them, helps drive kids to be lifelong learners and achieve mastery in the first place. In this article, we help you get start exploring hobby ideas for your child, by providing you a basic list of hobbies for children. This kids’ hobbies list is by no means comprehensive, but with 19 hobby ideas for children its sure to help you find a few ideas. Regardless of whether you’re looking for hobbies for kids at home, fun hobbies for girls and boys outside the home, good hobbies for teens or hobbies for little girls and boys, this children’s hobbies list has something for everyone. One of the best ways to find hobby ideas for kids is ask yourself what you yourself are interested in. If you find something which interests you, there is no better time to start than now! When your kids see you doing something, they will tend to replicate it, so by creating your own hobby your children are more likely to start their own. 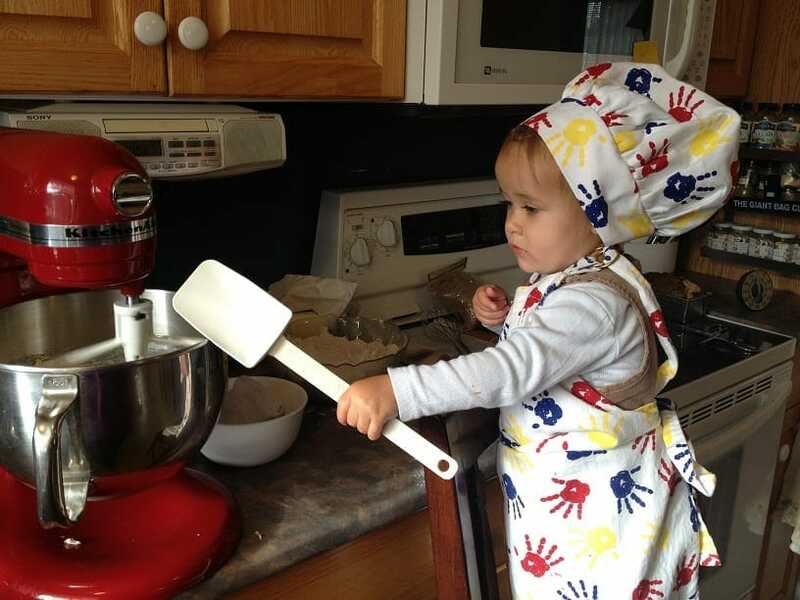 Fun hobbies for kids may start as a passing interest in your hobby and become their own! 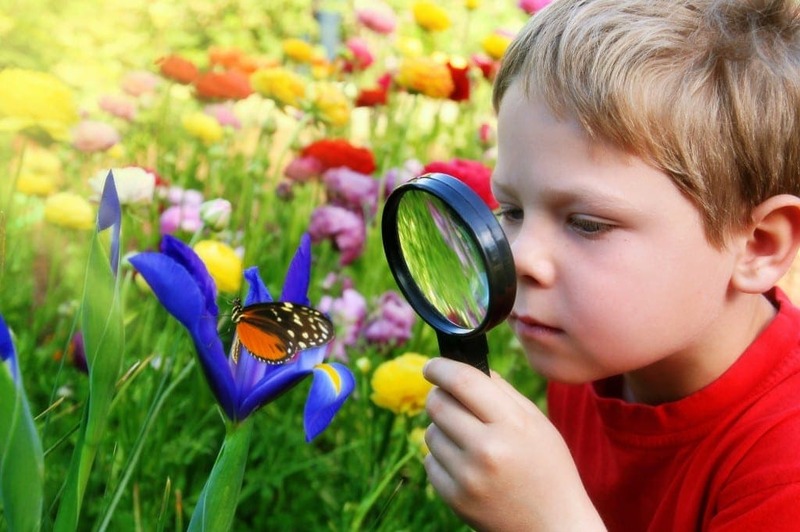 Another way to discover good hobbies for kids is just to get out there and start discovering! Visit museums and art galleries; walk through old op-shops and collector’s studios to marvel at the collections and inventions of the previous century. They will likely relish the opportunity to talk to you, and in the process discover what really interests them. Below we have compiled a list of hobbies for kids. 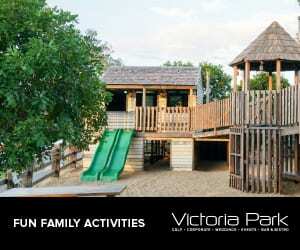 We have included fun outdoor hobbies for kids, as well and some are indoor activities. We’ve also included a separate section for sport related hobbies with kids, because let’s face it, sports related hobbies are amongst the top 10 hobbies for kids. When it comes to children’s hobbies and interest, there is no interest more popular than sports. Whether it’s a team sport such as soccer, football or dancing, or a singular activity like skateboarding or swimming, it is worth encouraging. For young children, you may have to try out a few different ones before you discover something they really love, but once they do this may well be something they pursue throughout their teenage years, maybe even beyond. These sport interests are also fantastic to help with children gross motor skills and learning how to be part of a team. 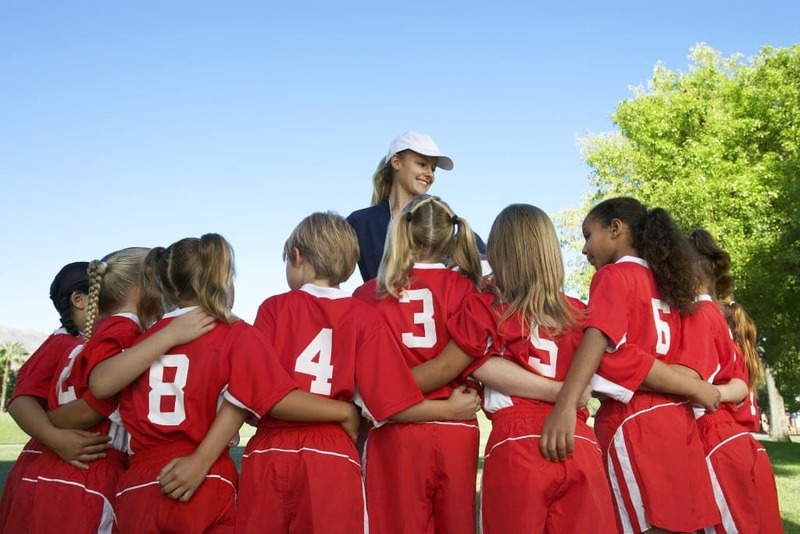 Children learn how to set goals and achieve them and how to be good sports if their team doesn’t win. 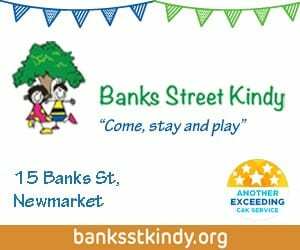 It’s also a great way for children to make friends and widen their community from beyond the home and school environment. There are so many good hobbies for children when it comes to sports that we can’t list them all, but here are a few to get you started. These days soccer is certainly one of the cool hobbies for boys and girls. Unlike some other sports, it’s relatively easy to learn and is fantastic for kids developing their gross motor skills. Also for parents concerned about their kids getting injured, given it’s not a contact sport it’s relatively low risk. Soccer Ball: Between soccer games, your little one will no doubt want to practice in the backyard or down at the park, so you’ll need to get a soccer ball to practice with. Click here to see a basic kids soccer ball. Soccer Boots: Once you know your little one is serious about playing soccer you will need to get them a pair of soccer boots. The guys at Athlete’s Foot have a great range for kids – click here to check them out. Practice Goal Set: Whilst you’re down the park, these pop up goal sets by Wahu are great to help with your child’s practice. Click here to check them out. 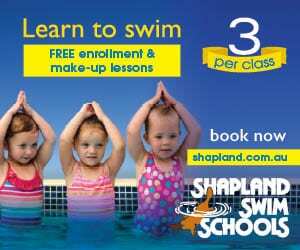 Of course, every child should learn to swim, but beyond that swimming is a great children’s hobby. Being performed in the water it’s a low impact sport so injuries are minimal, this makes it a great sport for any age. 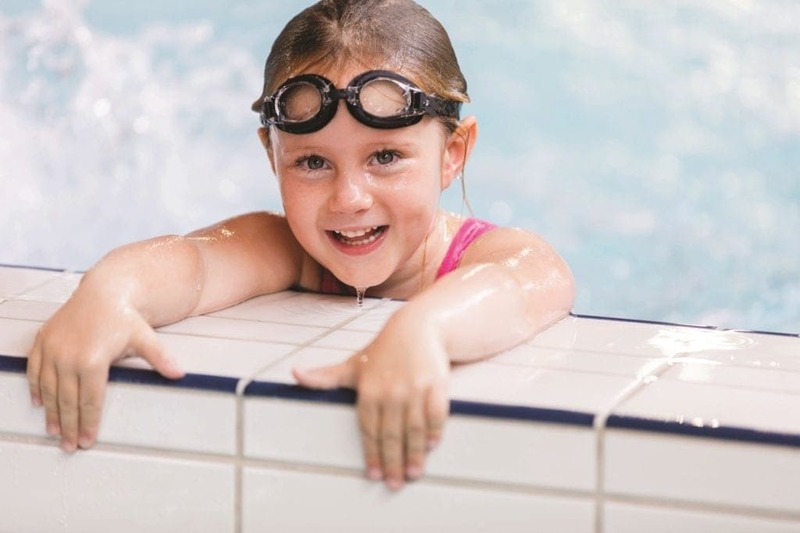 Swimming is also great to help children develop their coordination, as well as things like goal setting and time management. Even if you have an older child and looking for hobbies for a teenage girl or boy, if they can already love to swim, this may be a great hobby for them. Googles: Googles are essential for swimming – click here to purchase some kids swimming goggles. Swimming Cap: To keep their hair out of their eyes during swimming, kids will need a swimming cap – click here to purchase a swimming cap. Waterproof Stopwatch: For kids that a serious about their swimming a fun thing to get them is a waterproof stopwatch. These Champion Sports stopwatches come in some great bright colours and come on a lanyard for easy carrying. Click here to purchase one of these Champion Sports stopwatches. Right next to soccer, dancing would have to be one of the top hobbies for kids of all ages. 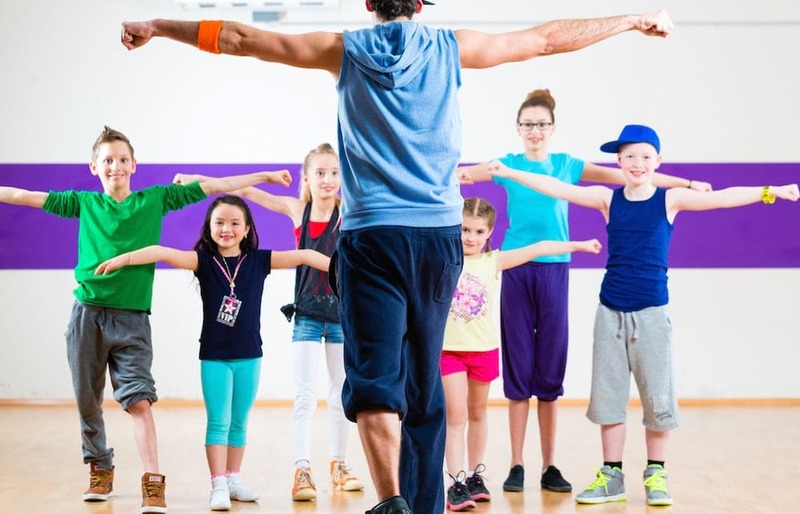 From a very young age, children love to dance around the home, so why not take it to the next level and see if would enjoy dancing as a hobby. Whilst dancing helps to develop your child’s hand to eye coordination, concentration and memory skills; it’s also fantastic as an outlet for creativtiy. Dancing helps increase your child’s confidence and shows them how to work in a team setting. Dancing is also one of the indoor hobbies for boys and girls, so great if you live in a super-hot or rainy climate. Dance Shoes: Dance shoes are the first thing your little one starting dancing will need – click here to purchase some. Leotard: Young kids usually don’t require a uniform to begin with, click here to purchase a leotard for your child. Dance Bag: If your child is serious about dancing they are going to need a dance bag for all their things. This dance bag from Horizon Dance is great for all their dance shoes, uniforms, water bottle and snacks. Click here to see more about the Horizon Dance Bag. For children that just love animals and sports, one of the hobbies to do with kids which combine both interests is via horse riding. There are various benefits to horse riding as a hobby including the development of your child’s core body muscles, posture and balance. Children also learn about taking care of an animal. 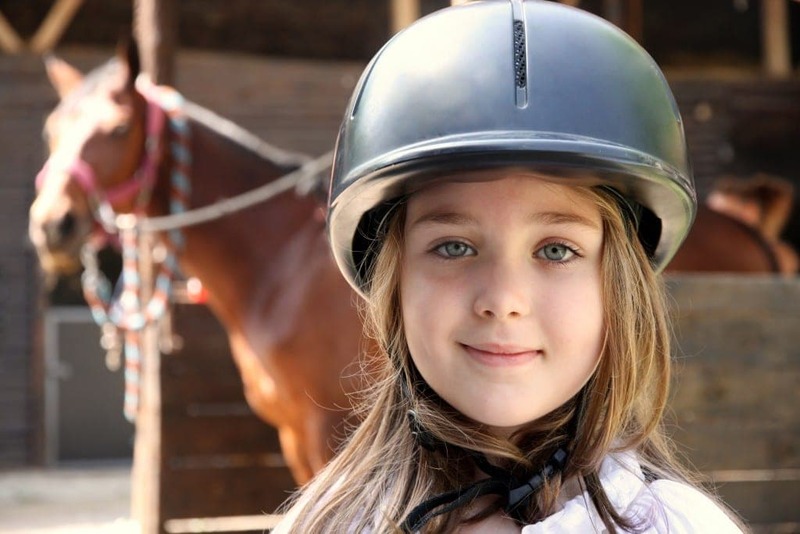 Helmet: A helmet is essential in ensuring your child’s safety while they are enjoying their horse ride. Click here to purchase a helmet. Boots: These TuffRider paddock boots are perfect for young, ambitious riders. Click here for more information on these boots. Riding Pants: TuffRider also provides stylish and durable jods for kids. Click here to check out their pants. 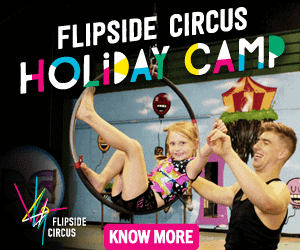 Another one of the popular kid hobbies is gymnastics, which can be started from a young age. There are some great physical benefits for kids doing gymnastics including developing their muscle strength, balance and posture. Gymnastics also helps children develop their coordination and increases their overall self-esteem and confidence. Foldable Floor Mat: While your child is practicing their new hobby at home, floor mats are crucial for a safe gymnastics experience! Click here to purchase a foldable mat. Stretch Bands: If your little one is trying to improve their flexibility for gymnastics, stretch bands are a great help. Click here to purchase stretch bands. Practice Balance Beam: With included safety benefits, this balance beam is perfect for your child’s practice at home. Click here if you’re interest in purchasing a balance beam. Hobbies for young girls and boys like Yoga is a great way to help kids relax. Once mastered at a young age it’s one of the great hobbies for teenage girls and boy as well, given how stressful school obligations can become. Whilst you might think – kids and relaxing – an unlikely pairing – you will be amazed how well nimble young bodies can learn yoga stretches! Best of all, it is an enjoyable physical hobby that can be done indoors with the help of Youtube tutorials or simply some chilled-out music to set the vibe. Likely the most peaceful of kids’ hobbies! 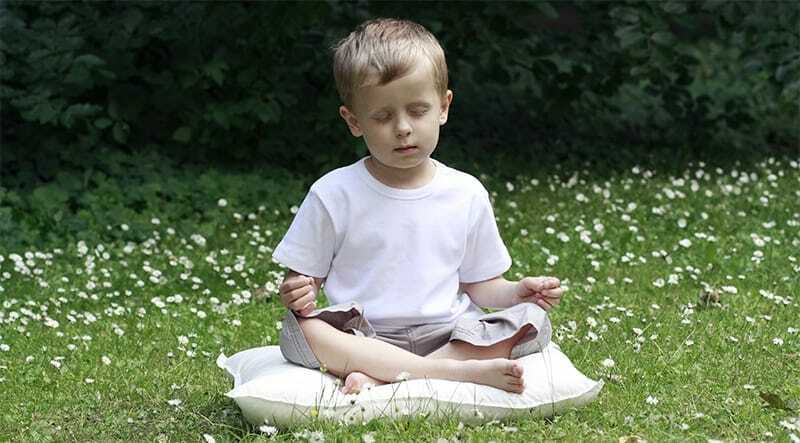 Yoga Mat: A yoga mat is exactly what your child will need to get started with their new found hobby. Click here if you’re wanting to purchase a yoga mat. Yoga Block and Strap Set: Hold your poses longer and extend your stretches. This is an ideal yoga block set for all your child’s needs. Click here to check it out. Yoga Shoes: Non-slip shoes are of great for kids starting out with yoga so they’re not slipping all over the place. Check out these at an affordable price by Coolloog. Not all outdoor hobby ideas for children are sport related. Below we have a list of hobbies for boys and girls that involve getting out in the great outdoors and really getting to know the world we live in. Astronomy is certainly one of the cool hobbies for teens as well as little ones who are keen to know more about the world above the clouds. Get a picnic blanket and find a grassy knoll where you can lay back together and do some stargazing. If they are keen to know more you may want to invest in a telescope or sign them up with a kids stargazing group at the Brisbane Astronomical Society. This will enable them to learn more about recording the stars positions, physics and the universe. Cool hobbies for kids have never been more fun! Telescope: Any budding astronomer is going to need a telescope to gaze at the stars. Telescopes can be expensive, so it’s worthwhile getting something at the cheaper price point to start with. This kids’ telescopy is a good start as it has a 50mm focal length and comes with interchangeable eye pieces and a tripod. Click here to find out more about this telescope. Book on Astronomy: This Little Learning Labs book is a great introduction for kids learning about astronomy. It provides 26 different activities that the whole family can get involved in and learn about stars and planets. Click here to find out more about the book. Star Constellation Globe: If your child is serious about learning about the star constellations, they will love this 2-in-1 globe. During the day it shows the earth and at night glows to show the star constellations. Click here to find out more about this star constellation globe. Collecting hobbies for children don’t all have to be about stamps or rubbers. Set up a tank in the garage with a natural habitat so your child can start collecting and observing bug species. If they enjoy doing this supply them with a journal to record basic information such as the name, life stages, size, weight, appearance, native habitat and diet of each creature. Even scientists draw their own pictures when recording information so encourage your kids to do this too. Insect Net: If your child is interested in catching their first live insects they’ll need an insect net. Click here if you’re wanting to buy one. Magnify Glass: Any young up-and-coming specimen collector will need a good magnifying glass to observe any creatures. Click here if you’re wanting to buy one. Book on Bugs: If your child wants to read about the types of specimens they will be catching in a fun and engaging way, this short book encourages sketching, searching and puzzle solving activities in relation to the insects. Click here to find out more about this book. Visit the Butterfly House on Bribie Island for inspiration. Long gone are the days when a photography hobby meant forking out hundreds of dollars for a bulky camera. 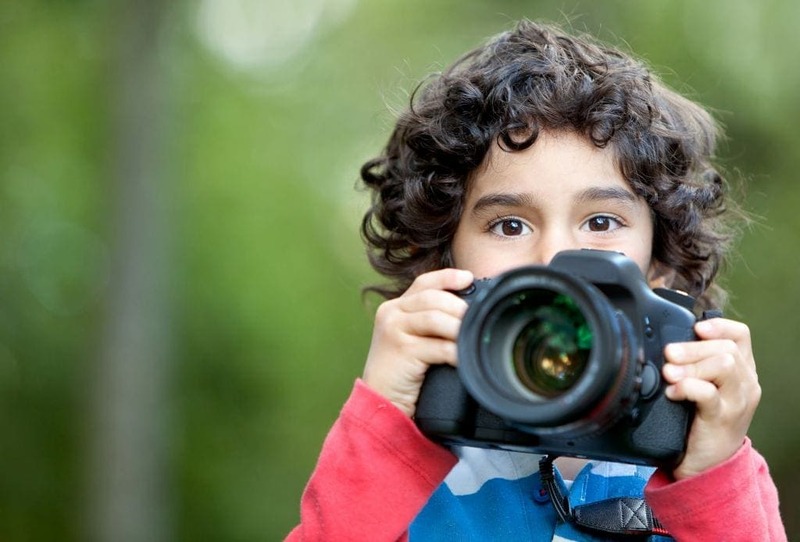 Also with kids being so tech savy from such a young ages these days, photography is one of the fun hobbies for teens and young kids. So arm them with a few basic items and let them out to explore the world and show it off from their own perspective. Camera: This Kidizoom camera is the best for young children, with its numerous creative photo frames and effects. Click here to find out more about the Kidizoom camera. SD Cards: Once your child starts progressing with photography, they will need storage space to hold all their captured images. This SD card can store 128GB of data. Click here for more information about these SD cards. Tripod: For those kids that are serious about their photography they’re going to need a tripod for quality pictures. Click here to check out this flexible tripod. With adults and children alike wanting to do more about the environment as well as grow their own food, one of the interesting hobbies for girls and boys is gardening. Gardening is super easy to get started, simply dig up a line of dirt or buy some pots and a packet of seeds. 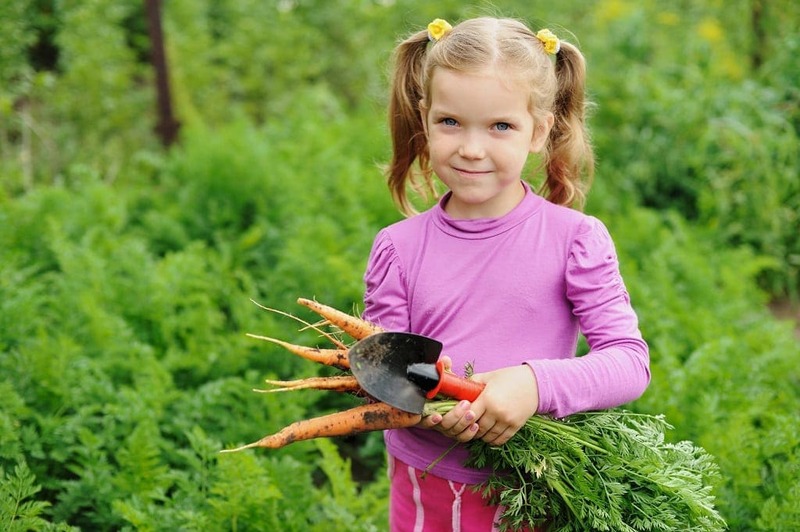 Most children love to get their hands dirty and will thoroughly enjoy growing their own garden. They will learn about the processes of living things and gain a deeper understanding of how food is grown. Gardening will help your child to learn the skills of nurturing, patience and to build an appreciation for the beauty of nature. Garden Tools: If your child is looking to start their own person mini garden, this pack is ideal for them. 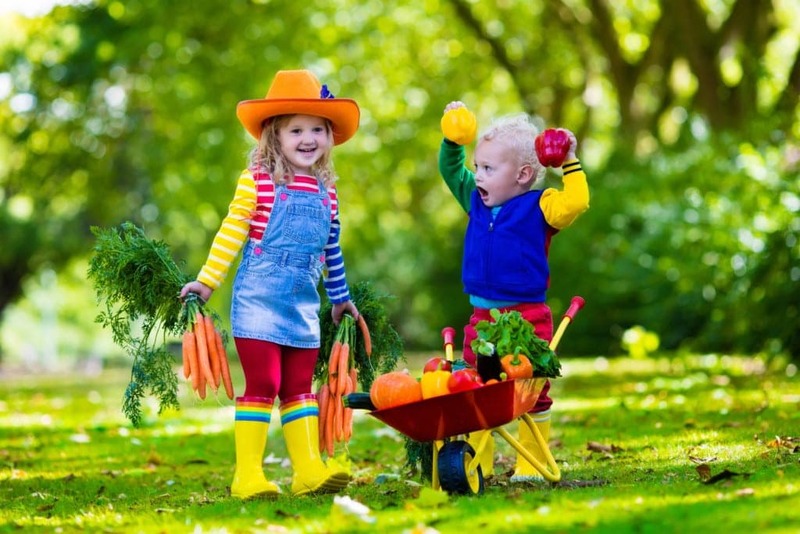 Click here to find out more about these kids garden tools. 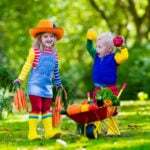 Gardening Gloves: Gardening gloves allow your kids to have fun in the garden whilst keeping their hands clean and well protected. Click here to grab a pair of these kids gloves. Vegetable Starter Seed Kit: This compact and practical starter kit is an easy way to help children get started in creating their own vegetable patch. Click here to find out more about the seed pack. 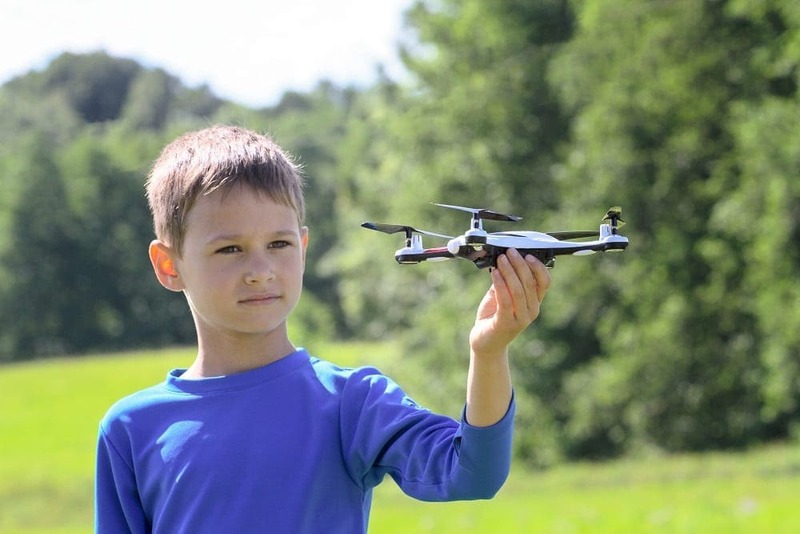 Most kids love playing with gadgets, so getting them into drone flying could be a great idea. It’s certainly one of the more cool hobbies for kids. There are some great benefits with learning to fly a drone including improved manual dexterity, plus it’s a great way to get them outside and away from screens! If a few friends are into drone flying, you could find that they are spending more time outside and practicing their flying skills! Drone flying is also great for kids interested in photography or videography and with if they really enjoy this it could be the start of a great career for them into their adulthood. Drone: are a fun way for kids to play with the world around them. Read the rules about flying drones in public places here and check out the range of kid friendly drones here. Click here to purchase. SD Cards: If your child is using their drone to take video and photos, they will need storage space to hold all their captured images. This SD card can store 128GB of data. Click here for more information about these SD cards. Shade Cover: The Rantow Foldable can cater to multiple devices and prevents sunlight from obstructing their field of view. Control and watch your drone’s activity with ease. Click here for more information on this shade cover. Perhaps your child prefers spending their time indoors and so you’re considering children’s hobbies which take place inside. Below we have a list of cool hobbies for girls and boys that can be enjoyed indoors. When it comes to kids and hobbies, learning to play an instrument is a great choice, particularly from a young age. Perhaps your mini me could be the next Mozart? Research has shown that musical instruments are one of the most beneficial hobbies for kids – teaching sequential thinking and self-discipline. There are plenty of classes for kids over 5 years old, but if you think your tiny tot has got magic fingers then even a small electric keyboard can make hours of fun. Music Stand: Music stands are extremely helpful when your child is learning music, allowing them to simultaneously follow and play their music. Neewer has a collapsible sheet music, extending and compressing to all heights. Click here to check out this stand. Headphones: Whether they are recording music, or playing the electric piano or guitar, headphones are essential while practicing music. 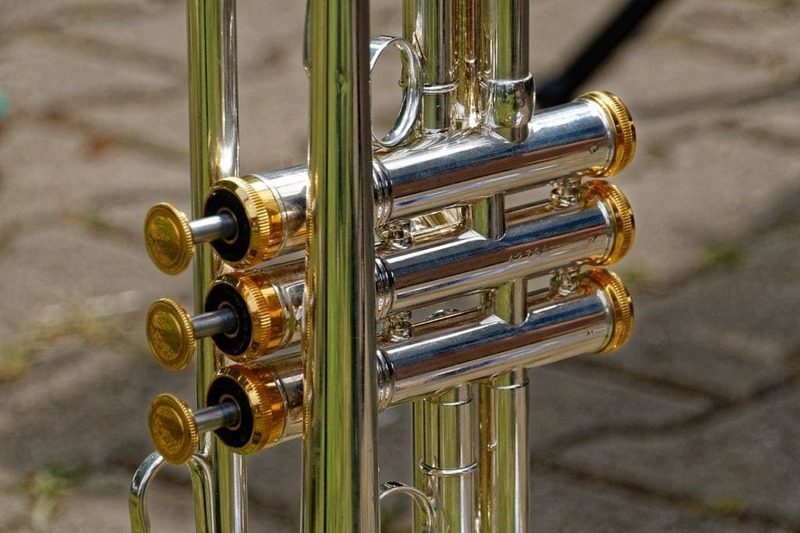 They allow your child to focus on their instrument without distraction to either themselves or you. Click here to check out this wireless headset. Display Folder: Purchasing a music folder to carry and transport sheet music between home practices and lessons will help keep your kids’ pieces organised. Click here if you’re after a display book. Whether you choose to provide your child with a Lego robotics kit, or they would prefer to invent something from scratch, building technological devices from start to finish can be a great hobby for children who like to get involved in complex concepts and problems. If your child wants to learn more, QUT often hosts Lego Leagues for kids. Here they can learn more about STEM disciplines (Science, Technology, Engineering and Mathematics) and do so in a fun and supportive atmosphere. Build a Motorised Robotic Arm: If your child peaks an interest in robotics, these robotic arm building kits can encourage their basic engineering skills. Click here to check out this awesome robotic arm. LEGO Robotic Kit: This advanced LEGO set unleashes your child’s creative building potential. You can create your own program via an app and customise controls for the robot. Click here to check out the LEGO Robotic Kit. R2-D2 Kit: Does your child show innovative talents? This Littlebits kit combines a child’s interest to Star Wars and inventions, allowing them to create their own droid. This can be connected to an app to further their skills, as they will learn basic coding and reconfiguration tools. Click here to check out this cool kit. The idea of collecting objects is making a comeback and the great thing about collecting is that it can be based on anything that takes one’s fancy. I have known people to collect stamps, dolls, rocks- even statues of owls! The list of collectors’ ideas is endless, and every piece has its own story which is why it can be so appealing. Stamp Collection Album: This album is a great introduction to stamp collection for so your children can have a better foundation to commence this popular hobby, including spaces for more than 1000 stamps! Click here for more information about this stamp collection album. Coin Collection Kit: Perfect for beginner coin collectors, this bundle includes plastic pages with slots to hold 300 coins. This is a practical and expandable album, for an affordable price. Click here for more information about this coin collection kit. Gem Collection Kit: If your kids are showing interest towards archaeology, this National Geographic Mega Gemstone Dig Kit can open an opportunity for them to commence their newly found hobby. 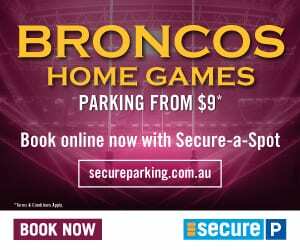 Click here to check out this website for more details. Is your child the next king or queen of pop? Do they love to sing wherever they are? Whether they sing in or out of tune, singing lessons could be the perfect hobby for them. 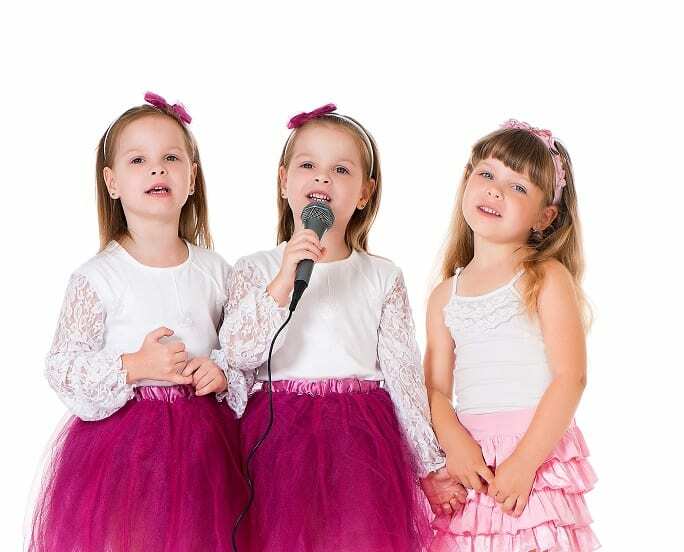 Regardless of whether they will have a singing career, there are many benefits for children in taking signing lessons including developing their language skills, strengthening their concentration and memory skills as well as providing a wonderful outlet for them to be creative and express themselves. Microphone: A microphone enhances vocal performances and can be an entertaining way for your children to start practicing their singing. This wireless karaoke microphone is adaptable to all smartphones or tablet devices. Click here for more information about this microphone. Headphones: Whether they are recording music or simply listening and learning their songs, headphones are essential while practicing music. 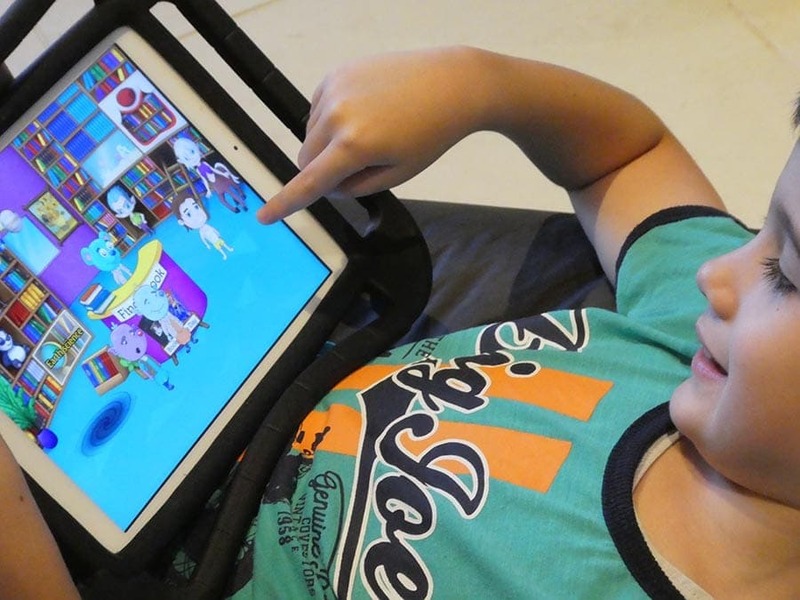 They allow your child to focus on their music without distraction to either themselves or you. Click here to check out this wireless headset. Display Folder: Purchasing a music folder to carry and transport lyrics between home practices and lessons will help keep your kids’ pieces organised. Click here if you’re after a display book. Does your child absolutely love dogs? Or maybe you have a little train fan? 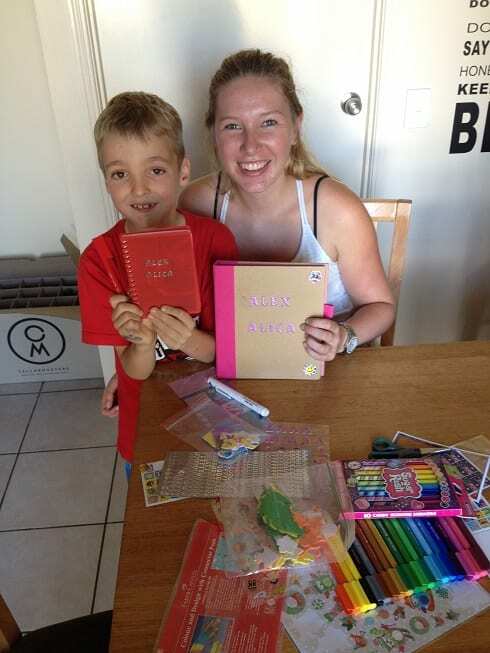 Channel that passion into a great hobby for kids – scrapbooking! It’s so much fun for kids to keep an eye out for pictures of their favourite things in magazines, books or newspapers. A great hobby to work on bit by bit and the end result is a fantastic collection of their favourite thing in one special spot! Hot Glue Gun: A hot glue gun is essential for scrapbooking – click here to grab one. Paper Trimmer: A paper trimmer helps to fit children’s arts and craft into their scrapbooks. This paper trimmer is durable and can be used for a variety of materials and is especially appealing due to its useful size. Click here for more information on this paper trimmer. Cutting Mat: A thick cutting mat acts as a protective base for all arts and crafts antics and has non-slip qualities to ensure it does not move under pressure or movement. At an inexpensive, this a great addition to your child’s scrapbooking materials. Click here to grab a cutting mat for your child. Most parents cook at least one meal every day, but with the increasing amount of cooking shows on T.V. it is becoming a popular past time even amongst kids! Learning about flavour combinations, cooking time, temperature and measurements they will also being learning skills needed as adults in day to day life, so it is worth providing them a little space to make some mess to learn an important skill in the process. MasterChef Junior Baking Set: This junior baking set is perfect to start your child’s cooking hobby. Instead of artificial tools, this set contains real cooking instruments for children’s recipes. Click here to find out more about this baking set. Colourful Set of Mixing Bowls: To make dishes with accurate proportions, this 9-piece set encompasses both a colander, mixing bowls and measuring spoons, ideal for both children and experienced cooks. Click here for more information about these mixing bowls. Kids Knife Set: These serrated edged knives allow children to work alongside you in the kitchen with safe utensils. They are act as a great introduction to cooking preparation for kids. Click here to find out more about these kid’s knife set. This is the sort of hobby that can travel with your child wherever they go. All they need is a set of pencils for shading, a sharpener, eraser, and a blank paper pad. When they’re at home, pull out some paints and they can practice working with colour. 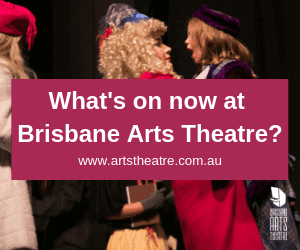 Visit an art gallery together, look up some artists websites, or enrol them in a children’s art class such as ZoomArt for Kids at Flying Fox Studios, Brisbane. Here they will learn all about colour, texture, line and how to interpret the world around them as something beautiful. Easel: For serious little artists they’re going to want an easel. This easel is great for kids as it has adjustable heights – from 21” to 66 – and provides a supportive structure so your kids can paint freely. Click here to find out more about this easel. Set of Pencils: Serious little artists don’t want any colouring pencils, they wants something of high quality for their master pieces. Click here for more information about these high-quality pencils. Set of Paint Brushes: Alongside an easel, paintbrushes are extremely essential to begin art. Ranging in functions and sizes, these paintbrushes by PIXNOR are perfect for beginner to advance art enthusiasts. Click here to find out more about this set of paint brushes. Whether you use clay like a pro or settle for playdough, sculpting can an excellent option when finding hobbies for kids! Set a task and see the kids do their own visions of a theme or let their imagination run wild and see what they come up with. Playdoh Set: Playdoh is non-toxic and supports hands-on art and creativity. The different colour, shape cutter and additional accessory inclusions are versatile and appealing to all children, allowing them to create freely or through guidance. 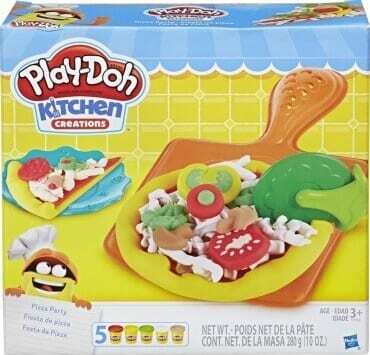 Click here for more information about this Playdoh set. Set of Sculpting Tools: For serious little sculptors they will love these sculpture tools, which can be used to carve either pottery, clay or softer dough. It is a complete set of anything a beginner to advanced student would require. Click here for further information about these sculpting tools. Lazy Susan: If your child is seriously keen on sculpting, a lazy susan is ideal for them. This one has 360° rotation and gripping rubber material for an easier sculpting process for your child. Click here for more information about this lazy Susan. Giant Yard Games are the ‘Must Have’ Gift for Kids This Year! 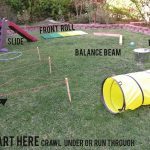 Kids Obstacle Course | How to create a backyard of fun for your kids!